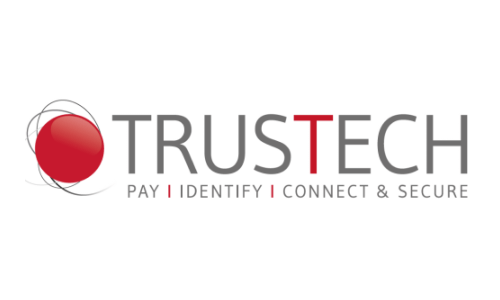 If you’re attending TRUSTECH 2018, please schedule a meeting with the friendly ID TECH sales team. We will be showing our latest payment solutions for your mobile, unattended, and countertop POS environments. Use our promotion code (EXH83QXRQ) to obtain your pass at the price of € 200 excl VAT. Register for the event here: https://www.trustech-event.com/ See you in Cannes, France from November 27-29! 24 Sep: What is an EMV Card Reader? 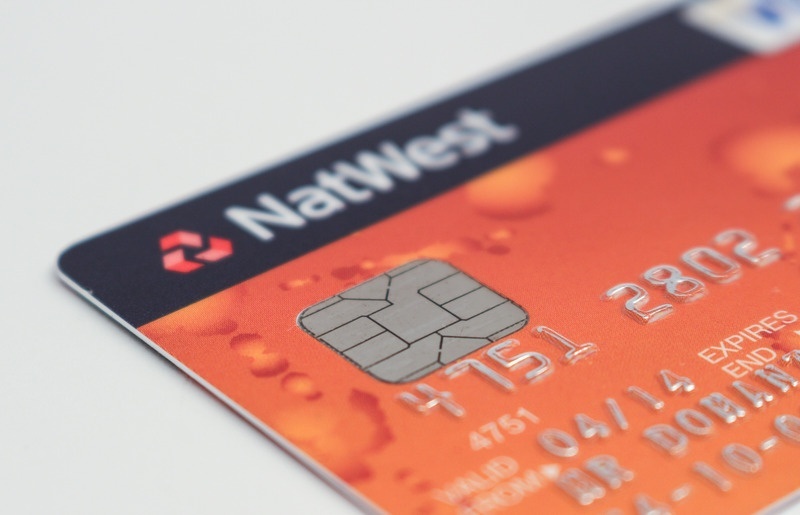 EMV Card Readers have revolutionized the payment industry. Come learn what they are and about the impact that they have. 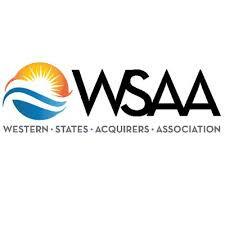 The Western States Acquirers Association is a not-for-profit organization. 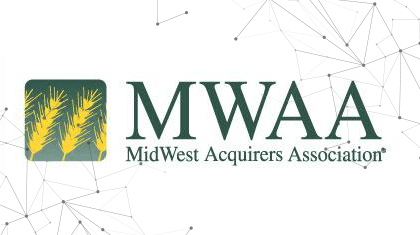 They provide an independent forum dedicated to keeping acquirers, ISO’s and MLS’s educated and informed on the ever-changing needs of the financial services industry. ID TECH is excited to travel to Arizona for the Western States Acquirers Conference 2018! If you’re attending the show, please stop by the ID TECH booth where we will be showing our latest innovative payment solutions. Also, come by to speak with our fantastic sales team for more product information. Register here for this 2-day event. See you in Scottsdale, AZ from September 12-13, 2018! 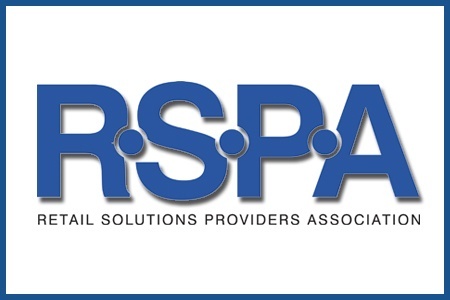 We’re very excited to go to Nashville for RSPA RetailNow 2018! If you’re attending the show, please stop by the ID TECH booth #303 where we will be showing our latest innovative payment solutions. Register here for this exciting 3-day event. See you in Nashville, TN from August 5-8, 2018! If you’re attending the Midwest Acquirers Association Conference 2018, please stop by the ID TECH booth #UE48 where we will be showing our latest payment solutions. See you in Chicago, IL from July 25-26, 2018. Register today! If you’re attending CeBit Australia 2018, please stop by the ID TECH booth #E38 where we will be showing our latest payment solutions. See you in Sydney, Australia from May 15-17, 2018. Visitor badges are free of charge. Register Today! 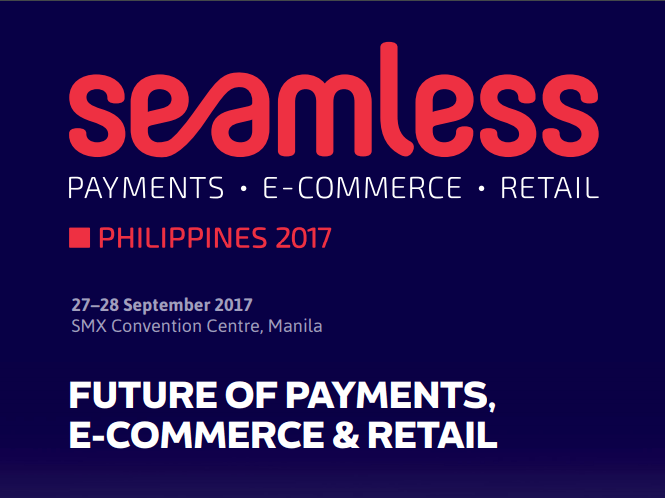 If you’re attending Seamless Asia 2018, please stop by the ID TECH booth #G14 where we will be showing our latest payment solutions. See you in Singapore from May 3-4, 2018. Visitor badges are free of charge. Register Today!